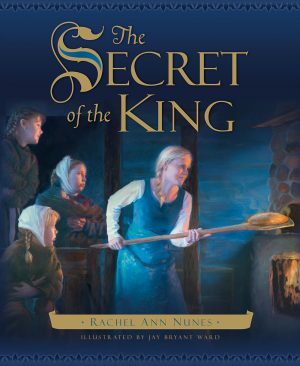 In this allegorical tale, Katie’s parents, who are poor farmers, tell her that she is really a princess and must learn to be kind and honest so that one day she will return to her father, the king, in his Crystal Palace. 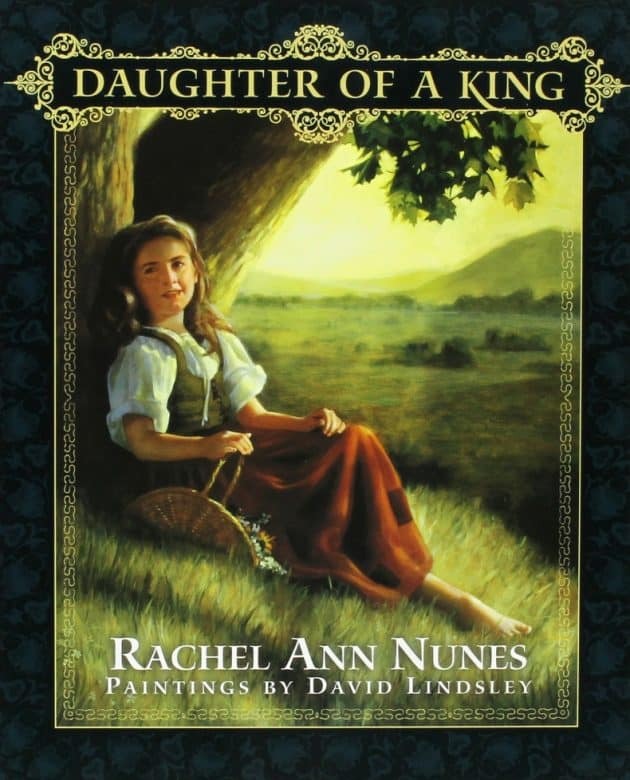 Throughout the pages of this gentle picture book, best-selling author Rachel Ann Nunes and award-winning painter David Lindsley lovingly teach that every girl and boy in this world is a daughter or son of our Heavenly Father-no matter who they are, what they look like, or where they are from. Daughter of a King is a book that should be read by children of all ages for its sweet and simple message of love and acceptance. If you would like to create a lesson from this book, please see presentation ideas here. 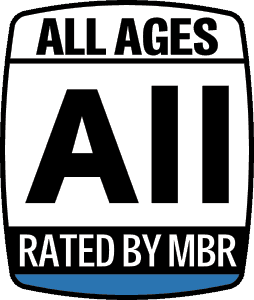 "I would recommend this book to every parent or grandparent of a young lady...it applies to us "older" girls too. We plan on reading this to each of our granddaughters annually on their birthday to remind them that they are of divine heritage. Hopefully it will become a tradition long after they are grown." "I borrowed this book from our library and read it to my children last night. I was absolutely amazed by the message. I have three children (6,2,1). My father went to the Crystal Palace this year, and although all my children met him, only my six-year-old will keep a few of the memories. As I read the book last night, my six-year-old reafirmed that he is a Prince, and his grandfather is with the King at the Crystal Palace. This is absolutely the best book on teaching children who they really are, and reminding us adults how we should behave. This is better than any self-help book, and a must for everyone with or without children." "I absolutely love this book. I would say it's a must have for any girl. It tells the story of who a girl really is in such a way that is wonderful. My daughter absolutely loves this and she now knows she is truly a princess—a daughter of a King!" 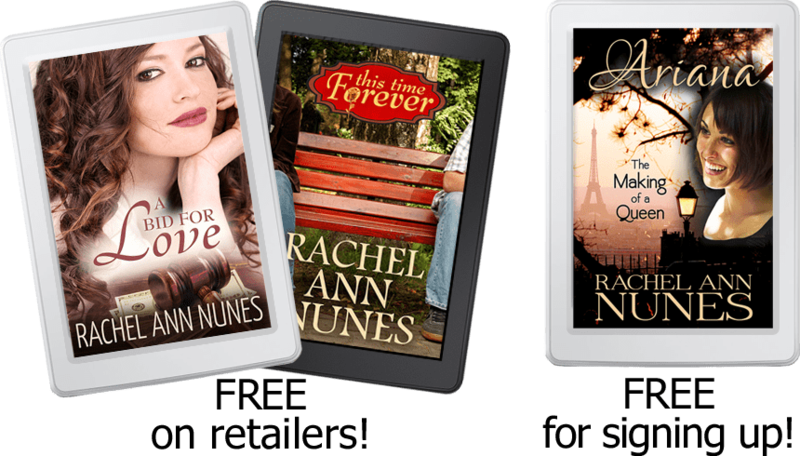 "This story was uplifting, encouraging, and is a great book for any age. The story has symbolism of our Journey in life. With a happy ending, putting hope in our lives. Great book!"